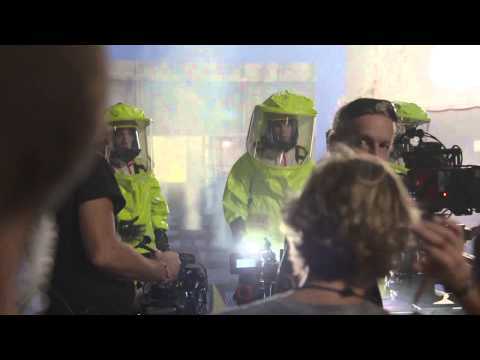 Michael Mann and the studios have embraced the latest trend of releasing B-Roll footage, which gives us an inside look into Blackhat’s ungraded image of the scenes. 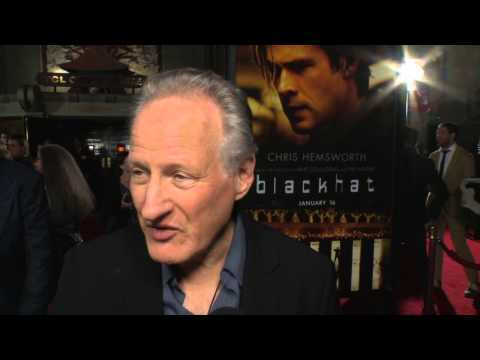 A collection of interviews with the cast of Michael Mann’s Blackhat, taken from the red carpet of Blackhat’s glitzy premier. 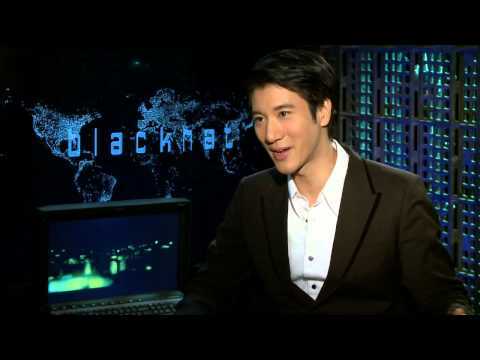 From the red carpet of Michael Mann’s Blackhat Premier.